I would have to agree with everything I have read here wholeheartedly. I play league baseball for the police force in my area and am experiencing the same benefits that these NFL players have claimed. It is an amazing product and the sleep is phenomenal! I am a mother if three. I have a very difficult time getting to the gym for workouts. I have tried fitness supplements in the past for energy but I feel too ampt out. 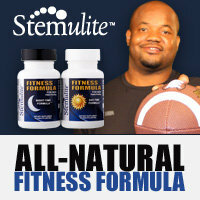 I have been taking Stemulite Fitness Formula for about 5 months now and I love the results. Walking is my only form of exercising at the moment, but because my sleep at night is so incredible I have more energy during the day. 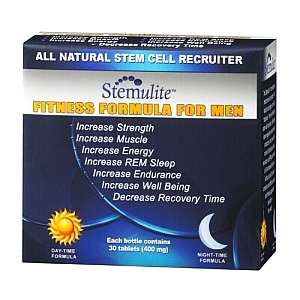 I don't feel like I am on a caffeine high when I take the day time formula, just energized.